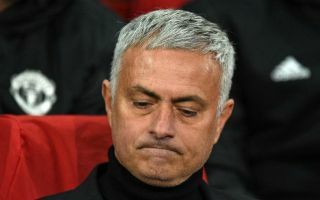 Manchester United’s decision to get rid of former manager Jose Mourinho looks like it could have saved the club from having to deal with an exodus of stars in the January transfer window. The Red Devils announced earlier this week that they have parted ways with the 55-year-old, a decision that looks to have been somewhat forced upon them if this report from the Daily Star is anything to go by. The news outlet state that as many as four United stars spoke to Ed Woodward, threatening to hand in transfer requests in the January window if the Portuguese coach wasn’t fired. The report also notes that this made Woodward fearful about losing a number of the club’s first team stars, thus he decided to get rid of Mourinho. 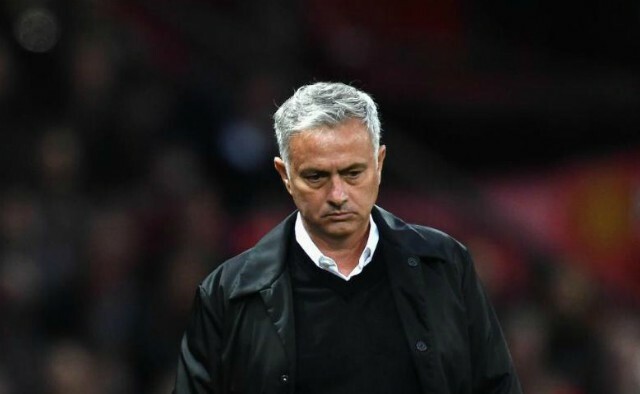 United deciding to sack Mourinho was basically a decision waiting to happen given just how bad the Red Devils have been this season, however following this report, it seems like that decision was enacted earlier than it could’ve been. Depending on who the players were, sacking Mourinho may have been a decision that ends up saving United’s season. If the four players who spoke to Woodward were the likes of David De Gea and Paul Pogba, then getting rid of Mourinho is surely the only option to choose in that scenario. United would’ve had a seriously busy January window had they not decided to sack Mourinho if this report is anything to go off, however now, you’d presume that we’re going to see more transfers in than out at Old Trafford following Mourinho’s sacking.